With so many different opportunities out there to attend different industry events, it can be quite difficult to narrow down the options to a select few. 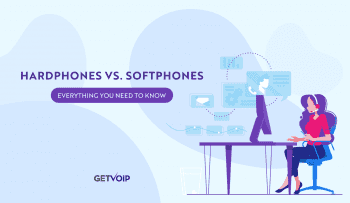 At GetVoIP, we aim to attend as many conventions, conferences and announcements as possible, but its so hard to get to them all. Yet despite a busy calendar, there is one event we always make room for, and that’s NextCon. As Nextiva’s annual business conference, NextCon is always filled with innovation, industry leading speakers, and of course a beautiful location. With a strong focus on delivering the insight your business needs to evolve, NextCon has that perfect recipe. So, since we always seem to gain a lot from our time with Nextiva, we wanted to spread the wealth, and help your business decide if NextCon is right conference to attend or not. 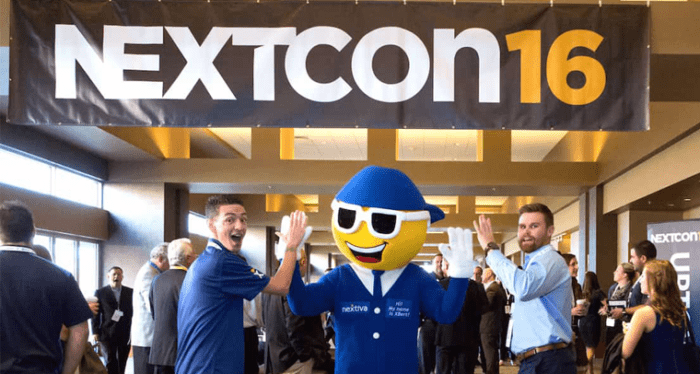 With what seems like a strong focus on improving a Customer Experience, a critical element necessary for any business, NextCon should be high on the list of considerations. Well, we kind of already touched on it, but I’m sure that are some of you out there still scratching your heads wondering who Nextiva even is. I won’t go too in depth, but just a quick breakdown of who Nextiva is and why they matter. 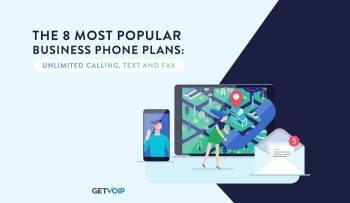 As the #1 Rated Business VoIP provider, Nextiva has been driving business and technology innovation since they first popped up on the scene. CEO Tomas Gorny started the company with one major goal in mind, and that was to help businesses get better in anyway they can. Nextiva is generally our first choice for a cloud phone system for almost any business because of this mission statement. With a focus on always improving, Nextiva is always pushing out new innovations that can help revolutionize the way your business operates. So in line with that goal of helping to improve YOUR business, Nextiva hosts their annual NextCon conference. Generally filled with an impressive list of guest speakers, hours packed with non-stop presentations, workshops, and of course big announcements from Nextiva themselves, NextCon to us feels like walking into a candy store. Even if your business isn’t a current Nextiva customer, the insights shared by industry leading speakers can go a long way. What’s interesting to me is Nextiva’s focus for this year, placing a high priority on the Customer Experience. In fact, I’ve written before just how critical the Customer Experience is to any business, within any industry. If your product, solution, or support is a pain to use, customers simply won’t use it. So right off the bat, its really interesting to see Nextiva place such a strong focus on what is arguably one of the most important pieces of a business. So the details aren’t totally ironed out yet, but we can take a quick glance to see what we might expect. Of course, we’ll most likely see how Nextiva is taking their entire platform to the next level, just basing my predictions off of last year. At the 2016 NextCon we were introduced to the new “NextOS,” which was seen as a bit of a game changer. 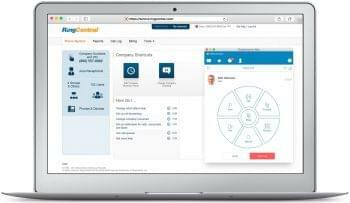 Essentially what Nextiva did was take their otherwise separated solutions, and integrate everything into a neat package under one roof. 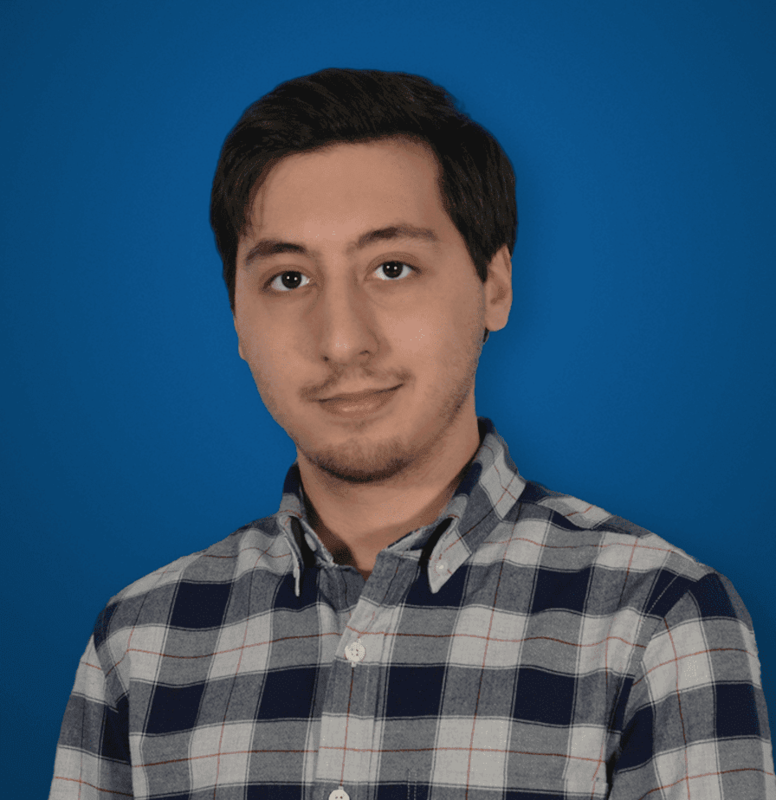 Teams can manage their users, billing, internal communications, analytics, and even take advantage of AI tools, all from the NextOS. 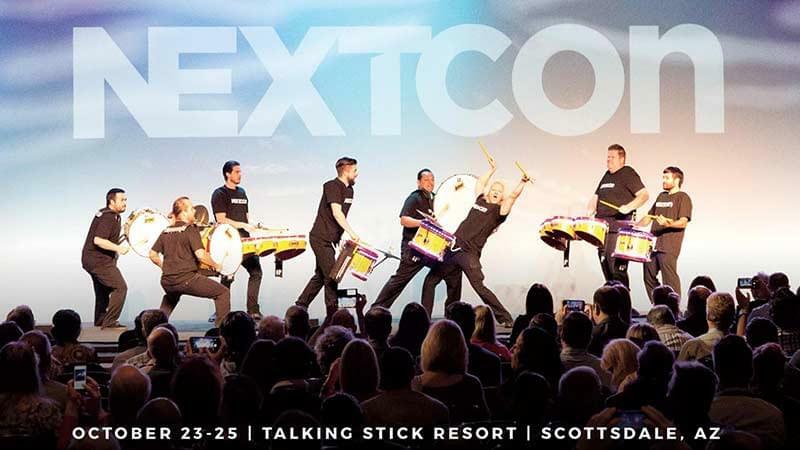 Now it might be difficult to top this kind of innovation, but when we take a look at the NextCon agenda, we can begin to understand where Nextiva might be headed — and we already know that means placing a focus on the Customer Experience. What’s really great about this focus on the Customer Experience is that its a universal concept. The Customer Experience will generally be dictated by the solutions your business already uses, but this type of insight does not specifically require Nextiva solutions. Any business can sit in these presentations and learn how to use the tools available to them to improve that experience. Now, of course, since this is a Nextiva conference, we will learn more about what Nextiva’s solutions bring to the table, but that might just help convince your team that the tools you are using aren’t the right ones. Either way, NextCon has something for everyone. So we hit what feels like all the high points, except we forgot to mention one critical piece to the puzzle. Of course, no one wants to spend 3 days in October in the freezing cold. Nextiva doesn’t want to either, that’s why they schedule NextCon every year in the bright and sunny Scottsdale, Arizona. Don’t worry about sweating in shorts and a T-shirt, we’re not talking Arizona in the middle of the summer with 110°F+ days. 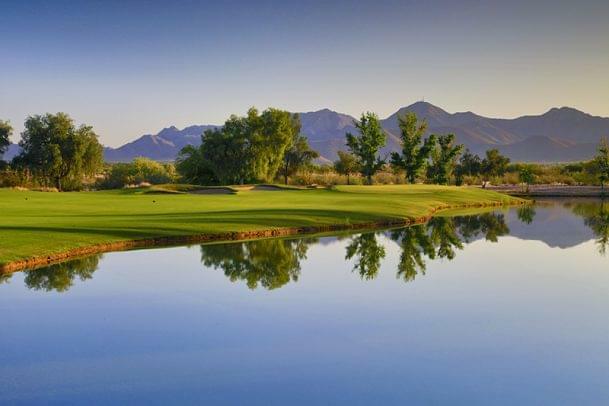 Rather, Autumn in Arizona is just about perfect, with the average temperature roughly around a comfortable 76°F. 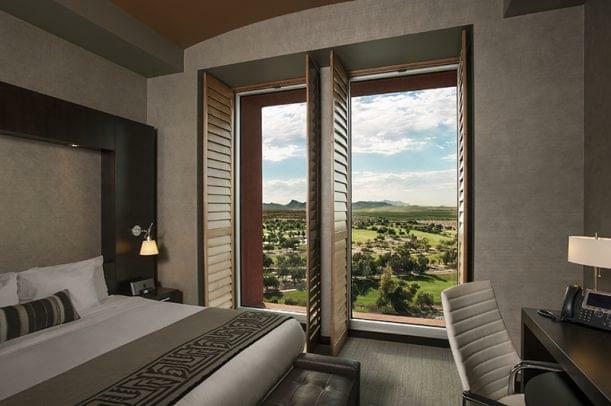 Not to mention just how beautiful of a location Scottsdale truly is, and the Talking Stick Resort really makes for a picturesque landscape. So, if the location is a high priority for you, then its safe to say NextCon has you covered there as well. Well, come October you will certainly see the GetVoIP team at NextCon. We all appreciate the time to enjoy the sun, but more importantly we’re very curious to see what Nextiva has up their sleeves for the next year. Whether your business is looking to revamp the current customer experience, learn about the new trends in customer service that are guaranteed to help net more growth, NextCon can help your business deliver best-in-class customer service.